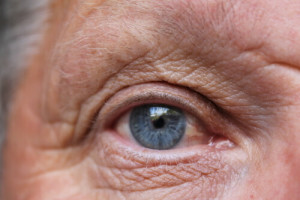 Learn more about Glaucoma and treatment options in the Griffin, GA area? 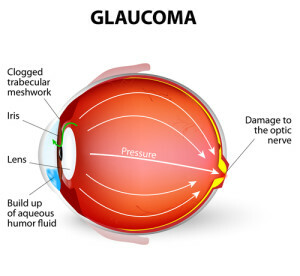 Glaucoma is a disease that affects the optic nerve, the part of the eye which receives images collected by the retina and sends them to the brain. Every eye maintains a certain amount of internal pressure, called intraocular pressure. When this pressure rises to abnormal levels however, it can put extra stress on the optic nerve, causing significant damage. Optic nerve damage results in loss of vision, and ultimately blindness. If you are experiencing any symptoms of glaucoma, we encourage you to contact Takle Eye Group in Griffin, GA today to schedule a consultation.